Bowness-on-Windermere is a sprawling tourist town on the shore of Windermere, about halfway along the 10.5 mile length of the lake between Waterhead at the North end, and Lakeside at the South end. It developed after the opening of the railway line from Oxenholme and Kendal to Windermere in 1847. Bowness was the nearest accessible point on the lake. 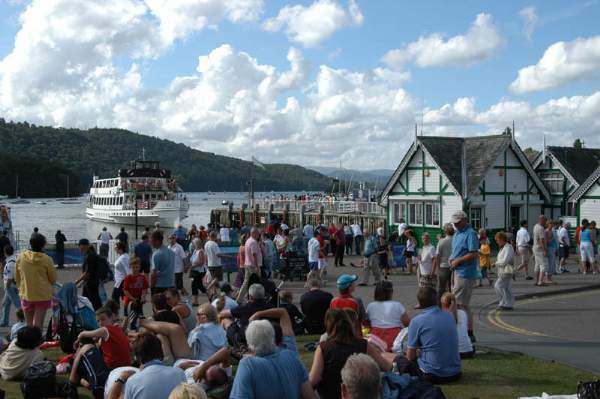 Now the Lake District’s most popular visitor destination, Bowness-on-Windermere is busy for much of the year. People come to enjoy the lake for sailing and watersports, or just to relax and enjoy the atmosphere of the area and the town’s delightful setting. 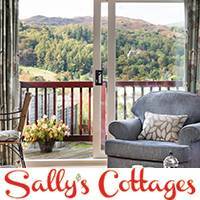 See all places to stay around Bowness-on-Windermere. Bowness-on-Windermere is now one of the main centres of Outdoor Activities in the UK and an extensive selection of top Adventure Activity companies, guides and instructors are based around here. 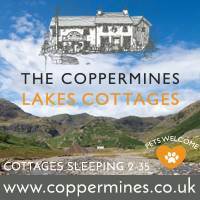 Details of hundreds of walks in the Southern Fells can be found in our Walks in the South Lake District page. 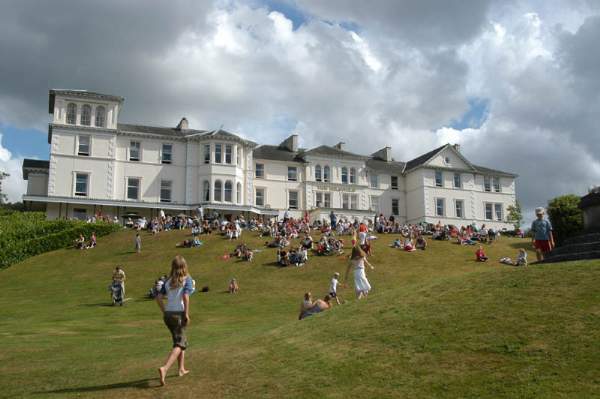 The Victorian influence can be seen everywhere – in the late 19th century, wealthy businessmen from Lancashire built large residences overlooking the lake, and many of these have now been converted to hotels, such as the Langdale Chase Hotel, Storrs Hall Hotel, and the Belsfield Hotel. Others houses include The National Park Visitor Centre at Brockhole, between Ambleside and Bowness. The Belsfield Hotel (external link), overlooking Bowness Bay, was once home to Henry Schneider, chairman of the Barrow Steelworks. Every morning he left home, travelled on his steam yacht SL Esperance, on which he had breakfast, on his way to Lakeside. There he would travel by train in his private carriage (he owned the railway too) to his job in Barrow! His steamboat, SL Esperance, is now preserved in the Windermere Steamboat Museum in Rayrigg Rd. A short stretch of the Railway is now preserved as the Lakeside and Haverthwaite Railway. Boat trips can be taken from Bowness Pier to Lakeside Pier, which is also the Lakeside station of the Railway. Peter Rabbit, Jemima Puddleduck and a number of other characters come to life at the World of Beatrix Potter. St Martin’s Church is the parish Church of Bowness, and was built in 1483, with various alterations, including the restoration of 1870, when the Church was enlarged. It is probably the most interesting building in Bowness, and is worth looking inside. The area behind the church is the oldest part of Bowness, a delightful web of narrow streets known as Lowside, which gives an idea of what the village was like before the arrival of the railway. The village of Windermere grew around the railway station, about a mile and a half from the lake. The village was originally called Birthwaite, but the railway company decided to call the station after the lake. A car ferry takes you across the width of the lake from just south of Bowness, to Sawrey and Hawkshead. 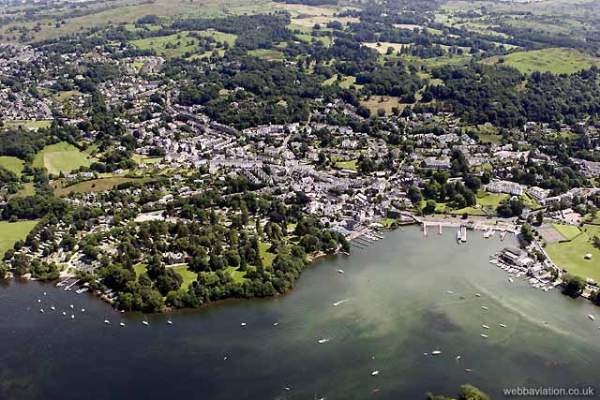 Aerial view of Bowness on Windermere. Photo by Jonathan Webb. 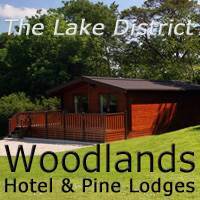 Macdonald Old England Hotel & Spa – 4* luxury lakeside hotel in Bowness on Windermere. Oakfold House – 4* bed & breakfast located in a quiet position between Bowness and Windermere.